Through this initiative, five physically challenged athletes from around the world will be drawn to receive entry to the 2017 IRONMAN World Championship, which takes place in Kailua-Kona, Hawai`i. In addition, a separate registration and drawing will be held for three physically challenged athletes to receive entry to the 2017 IRONMAN 70.3 World Championship taking place in Chattanooga, Tennessee, USA. 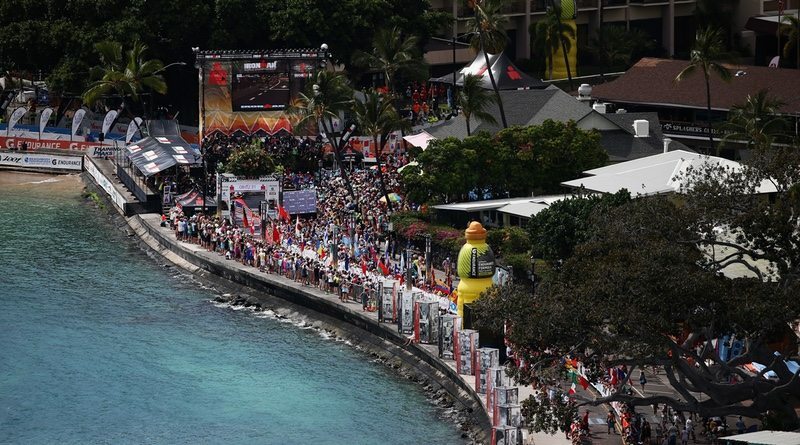 Athletes who are drawn for the 2017 IRONMAN World Championship will need to validate their entry by completing a long-distance triathlon, of their choice, held between 10 October 2016 and 27 August 2017. Athletes who are drawn for the 2017 IRONMAN 70.3 World Championship will need to validate their entry by completing a long-distance triathlon, of their choice, held between 1 September 2016 and 9 July 2017. Free registration for both drawings will close on 30 April 2017 at 11:59 pm ET.